At FINE SHINE DETAILING we pride our self with over 22 years experience offering the best car detailing in Melbourne. We strive to exceed expectations delivering a very high premium service to our customers to build a long life relationship and trust. We only use the highest quality and best paint correction polishes and paint protection coatings and waxes making sure you drive away with the best possible shine and durable protection your vehicle deserves. We offer flexible car detailing and paint correction services to suit our clients needs. We treat every vehicle as if it was our own meticulously inspecting your vehicles paint work with our state of the art paint thickness gauge giving us the best indication of the health of your paint work on your vehicle this allows us to determine the level of paint correction required to achieve the best possible results for our customer. Whether you want to simply preserve and protect the finish on your daily driver, or a full detail to bring your car back to life Fine Shine will endeavour to meet all your expectations. 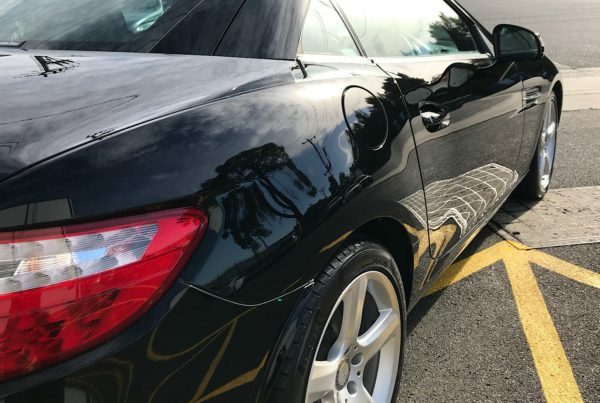 Utilising our signature three-stage paint correction method, we meticulously decontaminate, inspect and assess the health of your vehicle, before proceeding with a single, dual or triple stage paint correction process to suit your needs. This removes any defects such as scratches, swirls and holograms from the paint, leaving a perfect surface for paint protection. 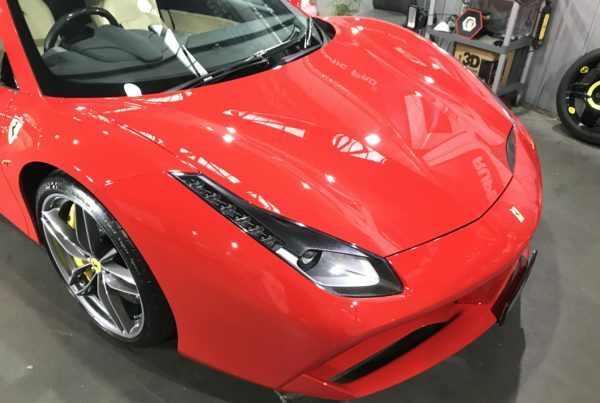 Ceramic Pro Paint Protection is a Permanent Bond High Gloss Nano Ceramic Coating that Bonds to your Vehicles Paint Surface offering Swirl Mark Resistance, Chemical Resistance , Anti Graffiti and is Super Hydrophobic. Ceramic Pro 9H Also Protects your Vehicles paint work from harmful contamination like Bird Droppings, Tree Sap, Ultraviolet rays, industrial Fallout and Oxidation. Car detailing/Pre sale car detailing available this service adds excellent value to your vehicle making it more presentable and giving you more confidence when potential buyers come and inspect. your vehicle will be fully rejuvenated and ready for sale. Paint Correction / Cut and polish – How does it work? Over a period of time when your car is neglected and un protected environmental fall out like pollution , metal ferris practicals , tree sap, and road tar can all stick to your paint surface making it extremely ruff and dulling the shine of your vehicles paint surface . 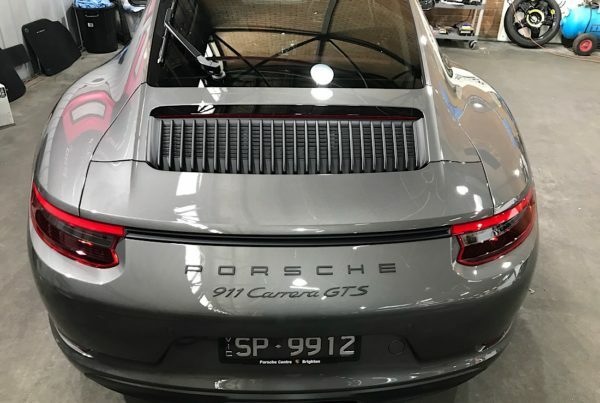 At fine shine we perform two decontamination processes before any of our paint correction and paint protection services without this process we will not achieve proper results . First process is a chemical decontamination this process lifts and removes very stubborn environmental fall out cleaning the pours of your paint . The second process is a mechanical process with the use of a clay bar. The gliding of the clay bar over the paint surface with lubrication removes bonded contamination assuring that we are working with an extremely clean surface . Proper preparation is the key to excellent results !!! Paint correction also known as the term cut & polish is safely machine polishing The top layer of your vehicles paint surface reducing or perminantly removing swirl marks, scratches, acid rain etchings, and oxidation that have been installed from incorrect washing, neglect, and lack of proper maintenance . The paint correction process is performed with an array of polishing machines, polishes and polishing pads. Not all paint surfaces are equal some cars have thicker and harder paint surfaces than others. At fine shine our operators through years of experience can determin on inspection the health of your vehicles paint surface. From there we can determine the process required to safely and properly restor your vehicles paint surface back to new as possible. WHY USE OUR PAINT CORRECTION SERVICE ? CERAMIC PRO PAINT PROTECTION IS BACKED BY A LIFE TIME WARRANTY! The super hydrophobic and anti graffiti properties of Ceramic Pro 9H means any liquid that comes in contact with the surface will bead up and roll off together with any dirt particles that try to attach to the surface this means your vehicle will be easier to clean and maintain. 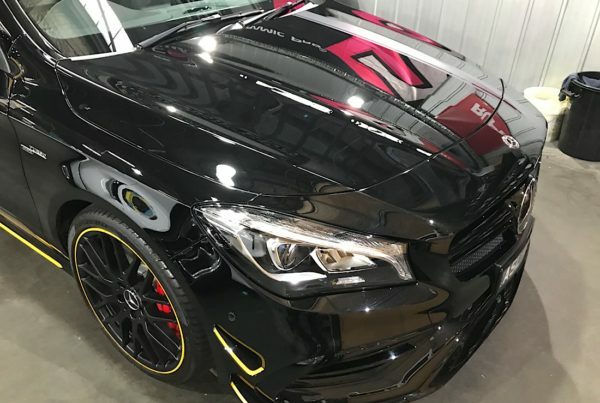 Ceramic Pro 9H will also give additional hardness to your paint work providing you with the best possible protection from damaging environmental contaminants and harsh chemicals that would effect the factory clear coat on your vehicle. Ceramic Pro 9H is not a paint protection wax or paint sealant that will wash away after a few washes and deteriorate over time, it is a Nano Ceramic Coating that becomes harder than your factory paint this results in the reduction of swirls and finer scratches and creates a permanent bond to your vehicles paint surface like an additional layer of clear coat and can be only removed by abrasion.